Build a strong foundation in guitar playing with this tutorial for beginners. 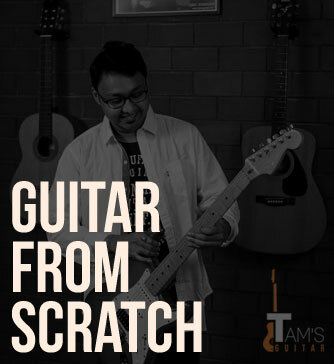 Its a step by step approach for beginners to learn guitar.The common problems faced by students are also discussed for efficient and faster learning. Practicing with backing tracks help thus after some videos backing tracks are included. After completing this course a student can play many songs alone and also with a band. How to read neck/fretboard diagram. A few basic Chromatic exercises. Open Position C major scale. Songs in open position scale. Chord shifting exercises using the metronome. Concepts of a Bar or Measure. Creating your own strumming patterns. Practice routine for you to follow. What are the note names? How to find the notes on the fretboard? Basic Barre chords in E shape.